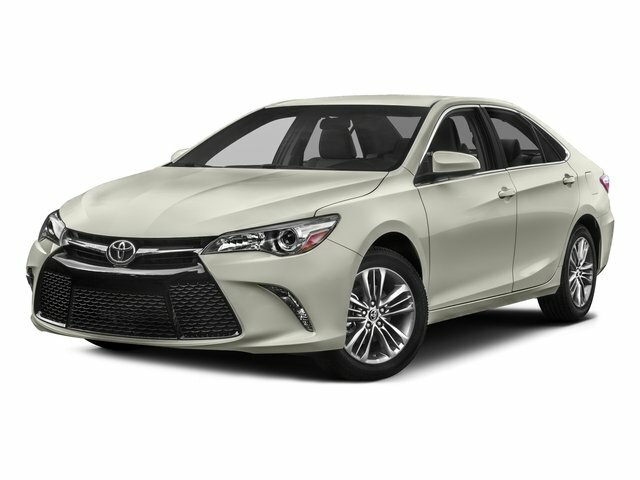 Description Toyota Camry Super White LE 2018 Meticulosusly Detailed Inside and Out!, Passed Rigorous Safety Inspection Performed by Certified Technician, Black w/Fabric Seat Trim, ABS brakes, Active Cruise Control, Alloy wheels, Electronic Stability Control, Illuminated entry, Low tire pressure warning, Remote keyless entry, Traction control. CARFAX One-Owner. Clean CARFAX. 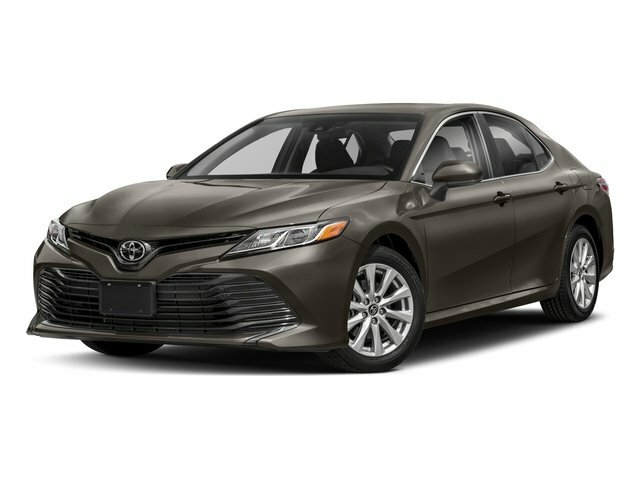 http://www.kbbreport.com/wgj92 As you do your comparison shopping, you will see Ganley Automotive offers some of the best values in the market. We will provide you a Carfax, Comprehensive Vehicle Inspection, and how we arrived at the price. We are located at 1395 E Market street in Akron, OH 44305. Please call 330-733-7511 to speak with a salesman about this vehicle. Out of town buyers free pick-up at the airport. We can help arrange delivery right to your front door too!